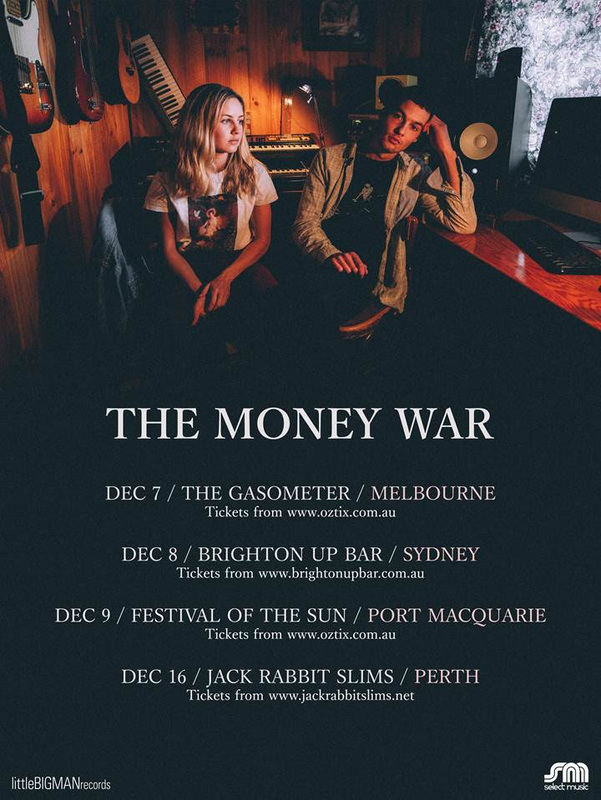 To complete a busy year on the road touring, The Money War announces more end of year dates including a performance at The Festival of the Sun in Port Macquarie. The band recently completed a tour with Holy Holy and are currently on the road touring with Meg Mac, playing to thousands of people across 25 sold out shows. 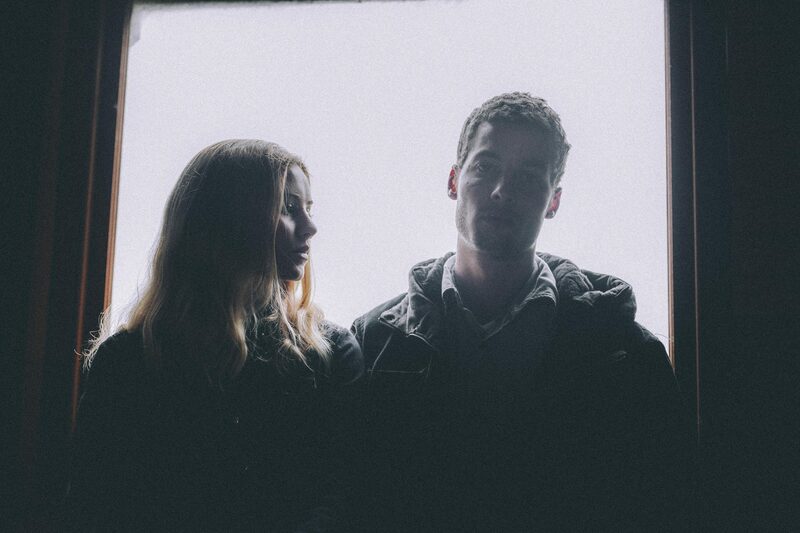 Prior to hitting the road with Meg they wrote and produced a glorious new single ‘Hold On’.